Until around a decade ago when it came across the Atlantic, the Transit name meant little or nothing here in America. But over in Europe the name has been so synonymous with commercial vans it's often used as a generic term for a van of any brand. The Transit Connect is redesigned for the 2019 model year, so let's see what it has to offer. What is the Transit Connect Cargo? 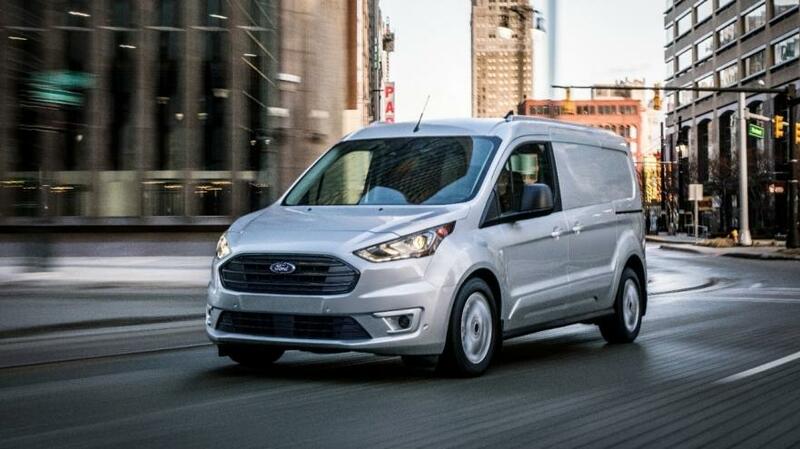 The 2019 Ford Transit Connect Cargo is first and foremost a commercial cargo van, but this is one of a growing genre of compact models making a big impression with businesses of all types and sizes. The Ford Transit Connect Cargo might share part of its name with the larger Ford Transits, but this is a model with more in common with the likes of the Focus and Fiesta sedan and hatches than the full-size Transit Cargo models. It looks good, it drives like a car and it's economical to own and run, which is why it's such a big hit with businesses. But this new 2019 model is now smarter, more capable, more efficient and better equipped than ever. Driver-assist technologies like we're more used to seeing in good quality sedans and crossovers are a big part of the upgrades the Transit Connect Cargo benefits from for the 2019 model year. In fact, the Transit Connect is currently the only vehicle in its segment to offer Automatic Emergency Braking as part of standard equipment across all models, which helps to reduce accidents and time in the shop repairing a damaged vehicle. Other advanced driver-assist tech includes: Pre-Collision Assist with Pedestrian Detection, Side Wind Stabilization and a rearview camera all standard. And also available now are Blind Spot Information System with Cross-Traffic Alert, Lane Keeping and adaptive cruise control. Transit Connect is now even smarter than it's ever been in terms of connectivity to help customers stay in touch when they're on the go. The only embedded 4G LTE modem standard in the segment provides Wi-Fi for as many as ten devices, while the available 6.5-inch floating touch screen running the latest SYNC 3 infotainment system keeps the driver connected with eyes safely on the road and hands on the wheel. Wireless phone charging is another segment exclusive for the new Transit Connect, which is now a compact cargo van that not only rides and drives like a car, but is equipped like one too. The Transit Connect Cargo is designed to do a job of work though, and businesses have to keep an eye on costs. This is the van for that two thanks to its new standard 2.0-liter inline-four gas engine and new 1.5-liter EcoBlue diesel. The new diesel engine option is as frugal as it is capable with an EPA-estimated fuel economy rating of 30 mpg. And if you still prefer the 2.0-liter gas powerplant, there's also a CNG/propane gaseous fuel prep package available for ultimate economy. 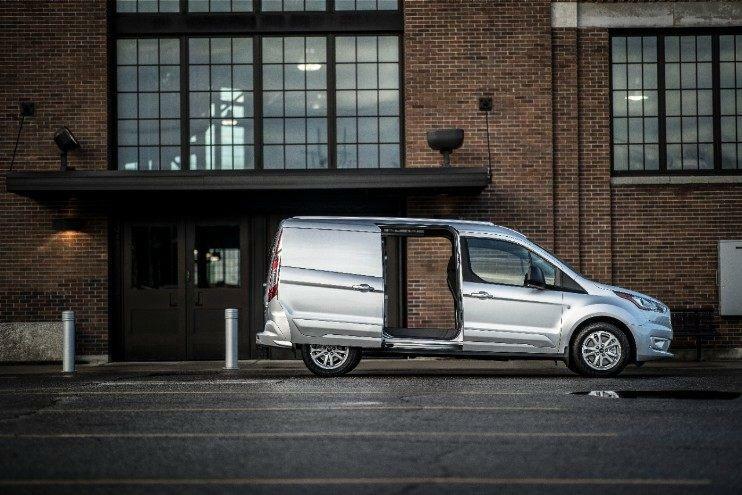 For more information on pricing and availability and to be at the front of the line for a test drive in the all-new 2019 Ford Transit Connect Cargo, don’t hesitate to get in touch with us right away here at Southern California Ford Dealers.